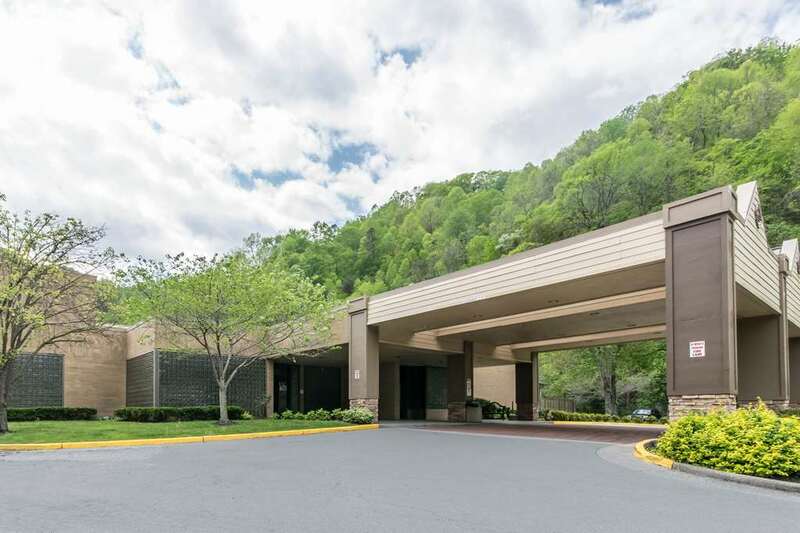 Get more for your money when you stay at our Quality Inn hotel in Prestonsburg, KY. We are close to the Mountain Arts Center, East Kentucky Science Center, Stone Crest Golf Course and the Archer Recreation Park. We offer every guest a free full breakfast, free WiFi, free weekday newspaper and free parking. Each guest room comes furnished with a coffee maker, hair dryer, microwave and refrigerator. Sign up today for our Choice Privileges program and start earning rewards points that can be used for a free night at our hotels. *Some amenities may require an additional cost.